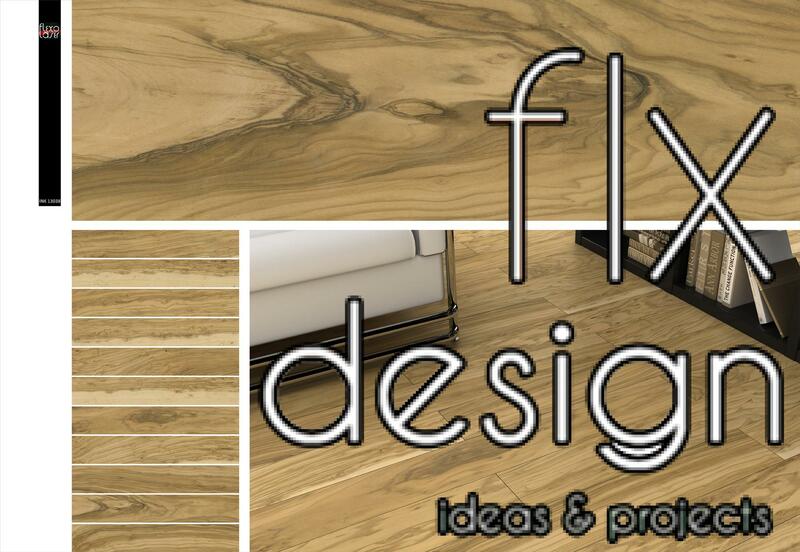 Flexolaser just launched a brand new range of Inkjet designs, all wood-look, that comes with the aim of covering the entire spectrum of decorating needs in the field of the woods. 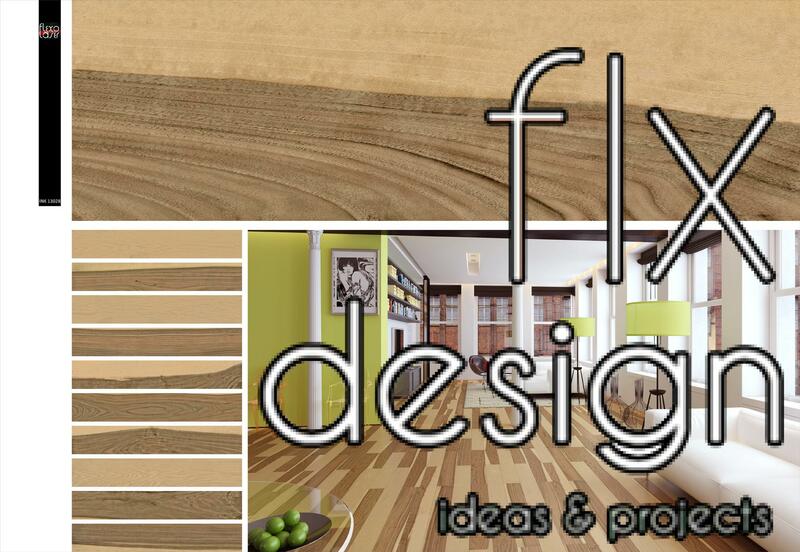 Multitude of colors, and many different styles, always with wood as a common denominator. And the new collection highlights, among other things, for its sheer variety of designs: ones more conventional, others more risky; some more classic, others more modern. All elegant and natural. Moreover, while this new collection is intended to be produced in a size of 20 x 120 cm, also includes a full range of complementary pieces in different sizes which add even more beauty. 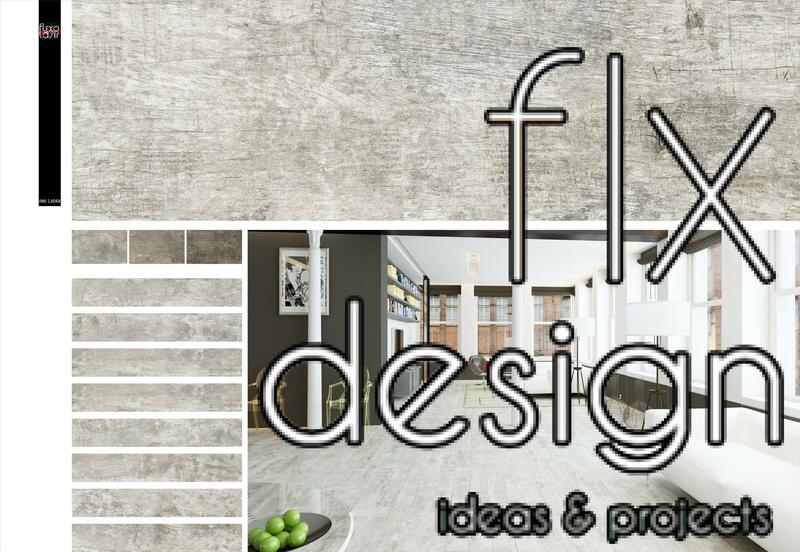 On the other hand, this year the new aesthetic trends are committed to give the interior design a natural touch. And in this field, wood is always a great choice, both indoors and outdoors. 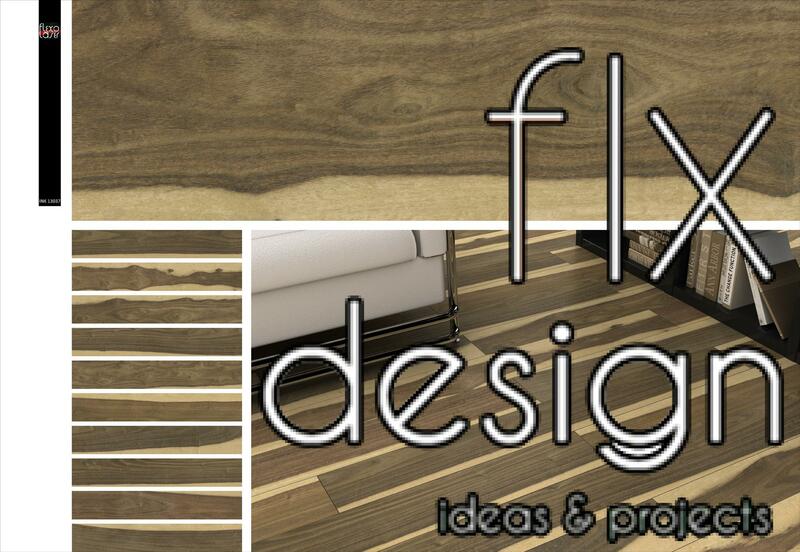 Below you will find some of the new designs developed by Flexolaser. 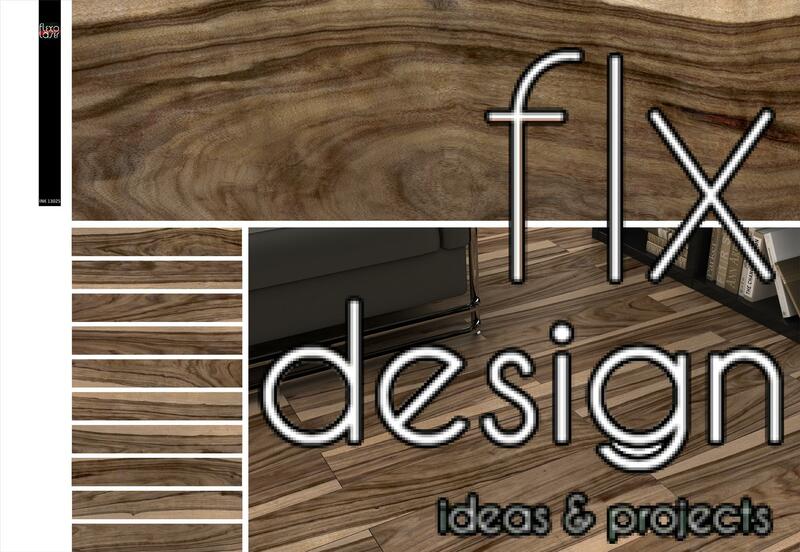 If you want to learn more about them we advise you to visit the catalog section, where you will gain access to more detailed information and several photographs of various mock-ups created with the new products. Feel free to ask us any questions you may have, we will be happy to satisfy your curiosity.